Lipsticks and Lashes: THE AUTUMN BLOGGERS SNAIL MAIL - SIGN UPS NOW OPEN! 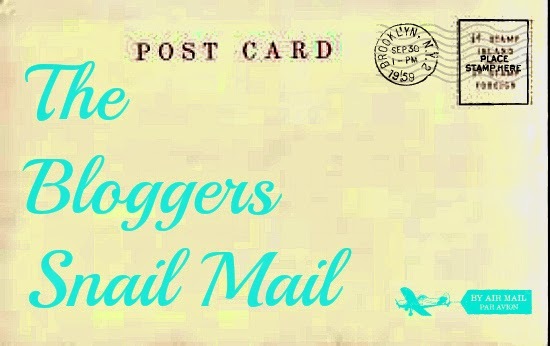 THE AUTUMN BLOGGERS SNAIL MAIL - SIGN UPS NOW OPEN! The Bloggers Snail Mail is back for the Autumn! Wahooo! Spread the word, tell all your friends, lets make this a round to remember! So to sign up for the ‘The Bloggers Snail Mail’ you just need to send an email to whatsinyourmakeupbag@gmail.com, title it ‘The Bloggers Snail Mail’ and include in it your name, where you are from, and you blog! Sign ups will be open until the Friday 28th August. I will then randomly match you all up aiming to make sure you are with someone from another country or at least in another area from you! I will then let you know by Monday 31st August who your partner is and you then have 4 weeks to get to know them! So the week of the 28th September, you can then send your new buddy their Snail Mail! Oh what a fantastic idea! Sending my email across now! 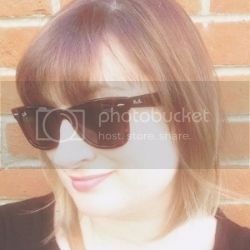 20 Thoughts from my first Festival! Lipsticks and Lashes 3rd Birthday!! 20 things that make me happy!! !